SB2 is Here. Now What? 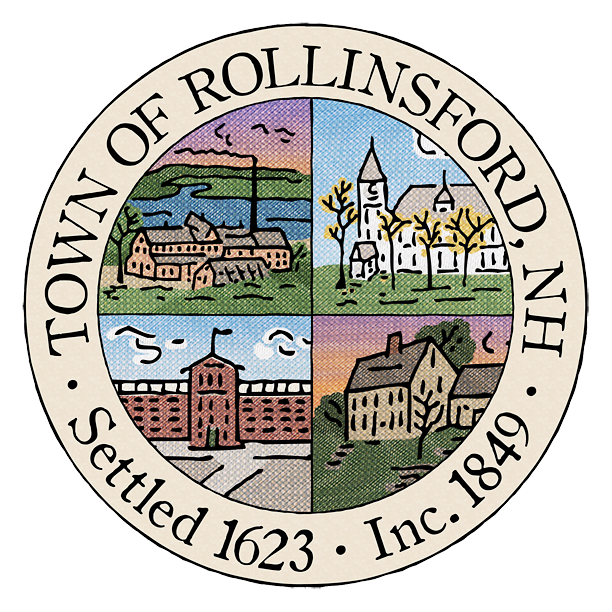 The Town of Rollinsford has voted to institute the Official Ballot Referenda, or “SB 2”. This is a new form of town meeting, consisting of two sessions – the deliberative session and the vote. Your attendance at all of the meetings is important. But wait! Before we vote, this Saturday, January 12that 9:00am at the Grade School will be the Budget Committee’s public hearing on the Town and Water and Sewer District budgets. The Budget Committee will hear public comment then meet immediately following the public hearing to decide whether or not to modify the budget based on what they heard at the public hearing. The first session of Town Meeting (yes, it is still called that, it’s just a different form now) is the deliberative session and is scheduled for 9:00 am on Saturday, February 2, 2019 at the Grade School. This is the closest equivalent to the town meeting you are used to. This will be the only time you can voice your opinion and offer amendments to the proposed operating budget and warrant articles presented. Any warrant article language or dollar amount may be modified by the registered voters present. At the second session (the vote), the polls will be open from 7:00 am to 7:00 pm Tuesday, March 12, 2019 for the ballot vote on the budget and warrant articles as amended at the first session. This is a vote only – discussion and amendments cannot occur. Should the proposed operating budget fail, and a special meeting is not called to reconsider this, a “default budget” is automatically adopted. The “default budget” is the same as the prior year’s budget with certain adjustments per state statute. The law does not allow reconsideration of votes cast on warrant articles other than the operating budget. Want to Know Where Your Tax Dollars Go?